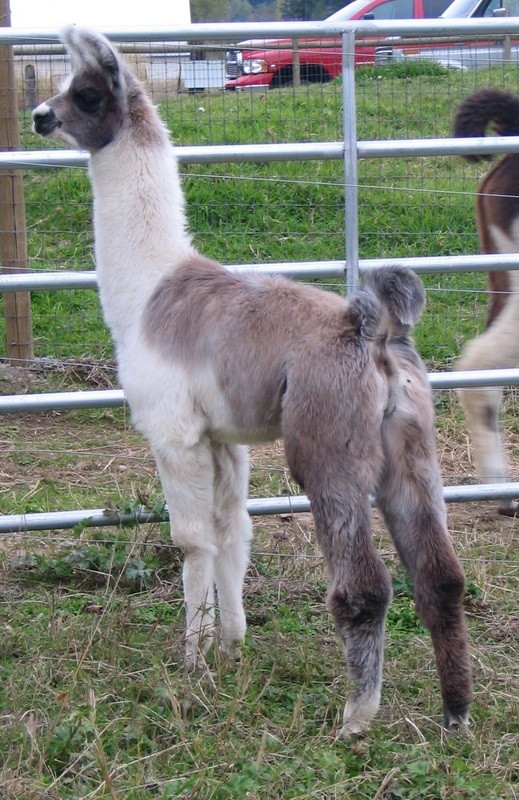 At JNK Llamas we consider it an honor to offer the breeding stock we have. There is a difference between being a producer and a reputable breeder with goals. Breeding when done properly is a work of art that takes many hours/years of planning and research. It also involves strategic decisions and knowledge of your product. 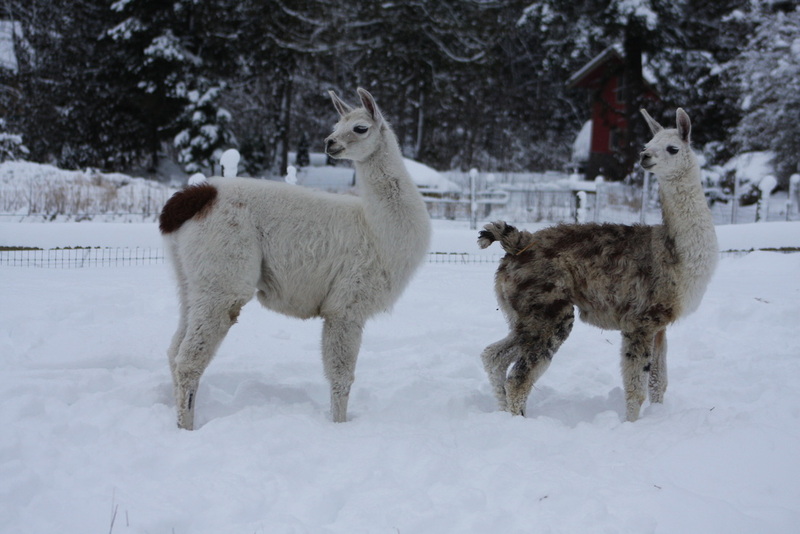 JNK Llama Farm has specific goals for our breeding program. We have two distinctly different breeding herds. These breeding herds are not combined or interbred as they are for all intensive purposes, separate "Breeds." The first is a our woolly show herd. This group is comprised of animals from strong North American stock with a slight infusion of some English, Canadian, Chilean and Peruvian lines. Peruvian lines are a much stronger influence as they are used on our North American females to create the offspring we use and sell. We like the temperament, athleticism and vigor we get from the Peruvian crosses. We like a medium to lighter side of heavy wool llama. Our second breeding herd is made up of classic pack style llamas. Classic is the coat type (much like a Labrador Retriever), but we take it a step further with a focus on athleticism, structure/conformation, movement and longevity. 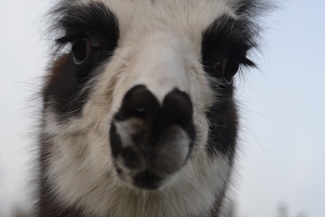 Additionally, we have sought out many of the older and proven llama packing lines instead of breeding for aesthetics using many of the overused lines. Our bloodlines are from problem free birthing and milking lines. We avoid many of the lines that we know are riddled with breakdown, genetic issues and temperament problems. A good disposition is imperative too, as we do not want to deal with unmanageable llamas. We also do not want to pass along or create more difficult llamas to sell our customers. In short, we breed for a smart, athletic, genetically sound, conformationally correct and appropriate for the job type llama! We are not into fad breeding and do not follow trends that are detrimental to the long term soundness of the animals. To be considered for our waiting list, please CONTACT us!